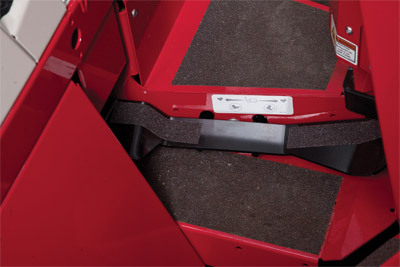 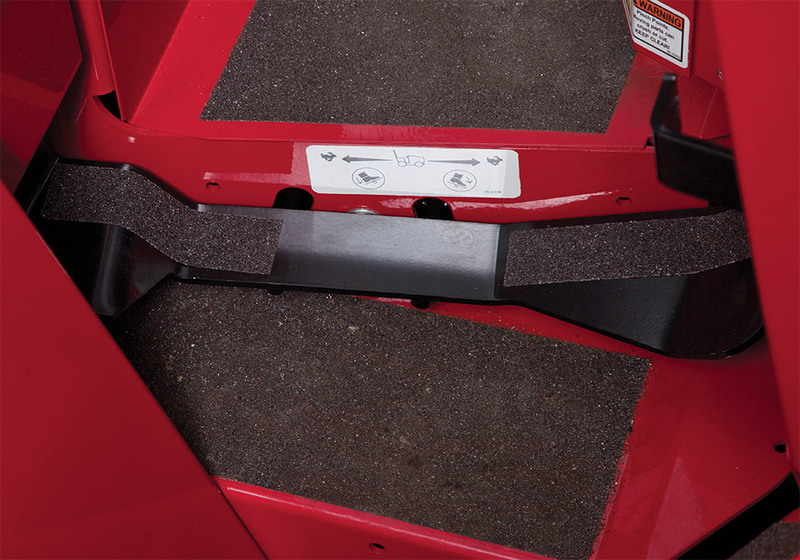 The optional Foot Control Pedal for 4500 Tractors can free your right hand up for forward and reverse motion on the 4000 series. 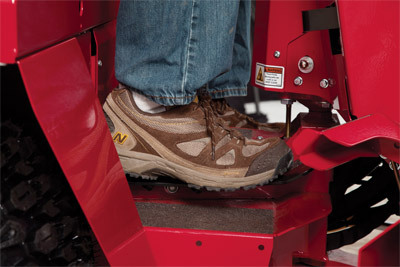 This is necessary for operating the VERSA-loader attachment and helpful when using the optional rear 3-Point Hitch. 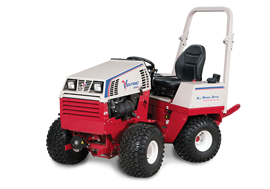 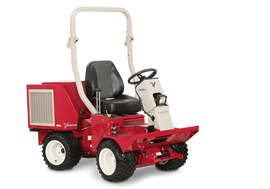 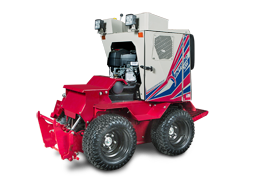 This accessory is beneficial for operators accustomed to foot operation and/or tractors with additional controls.